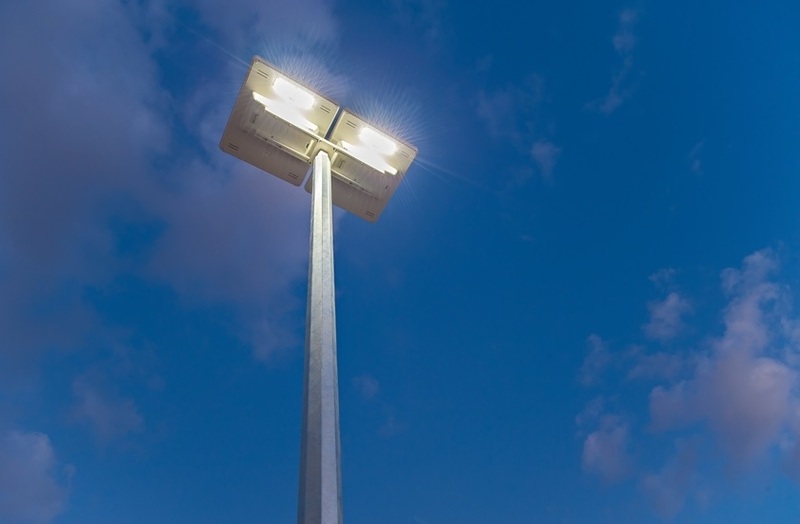 Abu Dhabi, UAE: 10th January 2019: Signalling the end of its one-month, five-country, global campaign by illuminating 20x20-metre, outdoor light installations of its logo, the Zayed Sustainability Prize’s “Guiding Light” campaign concluded its international tour, in the UAE capital, on Wednesday. With a total of 10,000 solar-powered lanterns donated to off-grid communities, around the world, the campaign started in the Kingdom of Bahrain on 5th December 2018, moving to Bolivia (6th December), Bangladesh (18th December), Kenya (4th January), before the concluding event held at Masdar Park, in Abu Dhabi’s purpose-built, sustainable city development, Masdar City. 2,000 solar lanterns were used for each light installation and after each event they were donated to off-grid communities in Indonesia, Bolivia, Bangladesh, Kenya and Pakistan. Further highlighting the global impact of the Prize, since its establishment in 2008, each of the events taking place outside of the UAE were held in partnership with a previous Prize winner who acted as organisers, on the ground. In Bahrain and Bolivia, they were with previous winners of in the Global High Schools Category: Bahrain Bayan School (2018) and Unidad Educativa Sagrado Corazon 4 (2017). In Bangladesh, the Prize co-ordinated with the Prize’s inaugural winner, Dipal Barua (2009). For the final UAE event, Special Olympics athletes, as well as volunteers from Masdar’s own employees, were part of the set-up team, in Masdar Park, Abu Dhabi. 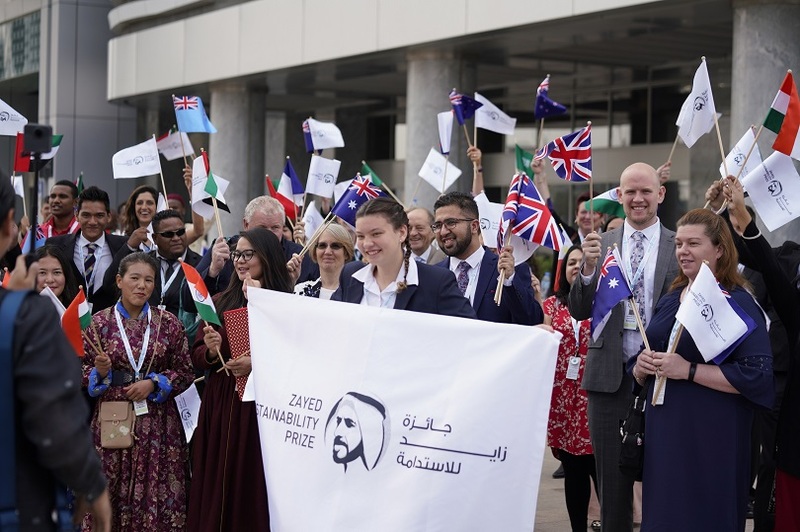 Following the evolution of the Zayed Sustainability Prize from the Zayed Future Energy Prize, it is now more closely aligned with the UN Sustainable Development Goals and the UAE National Agenda 2021. Over the last decade, a total of 66 winners have received the Prize and have, directly and indirectly, provided a positive impact on the lives of over 318 million people around the world. Winners of the next annual Zayed Sustainability Prize will be announced at the awards ceremony, held during Abu Dhabi Sustainability Week, on 14th January 2019.